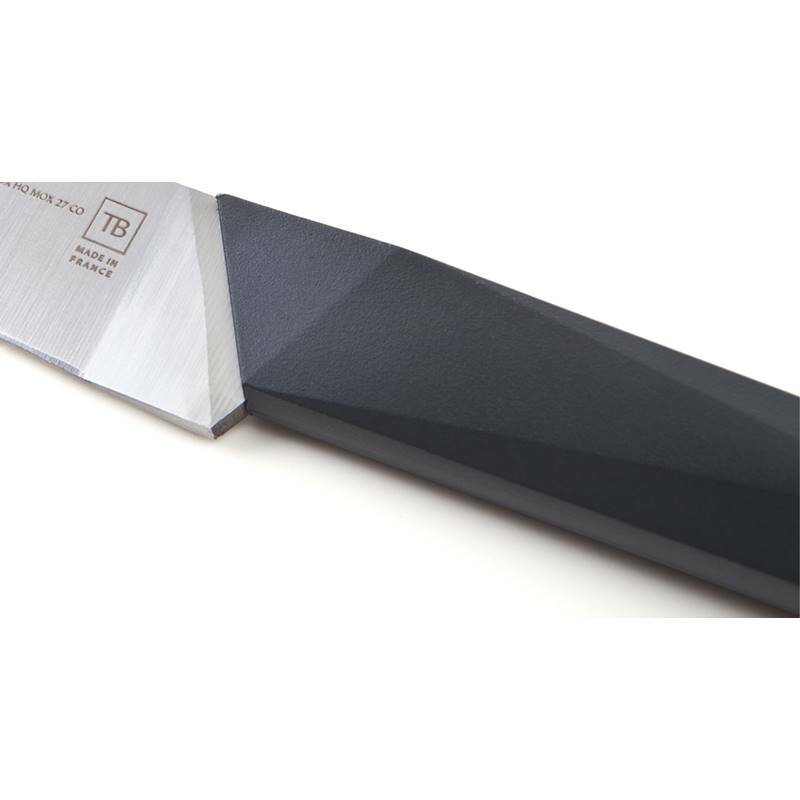 The very dynamic R&D department enables TB, the top selling knife maker, to create and design knives, which are more and more efficient. 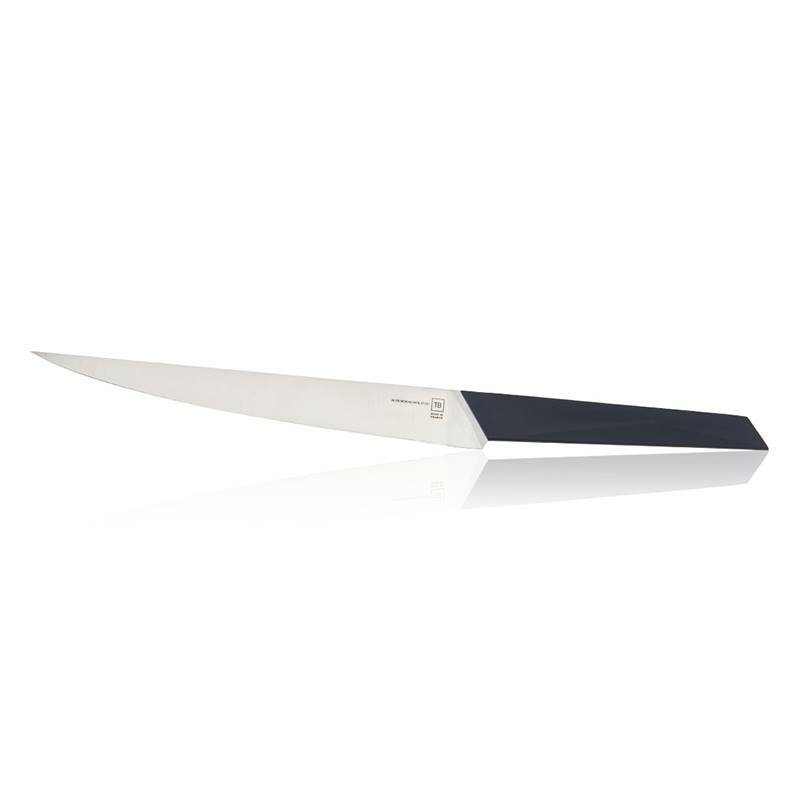 Manufactured in Thiers, this fillet knife has an ergonomics created for your comfort. Delicate, precise but also solid! 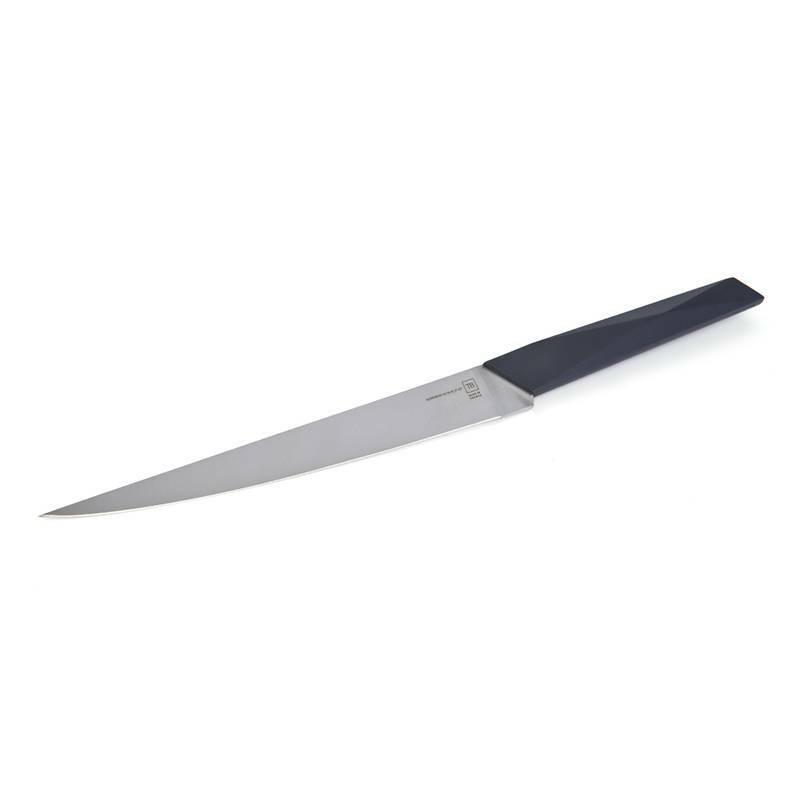 The handle provides a textured grip for full non-slip control and is durable and easy to maintain to work in detail. 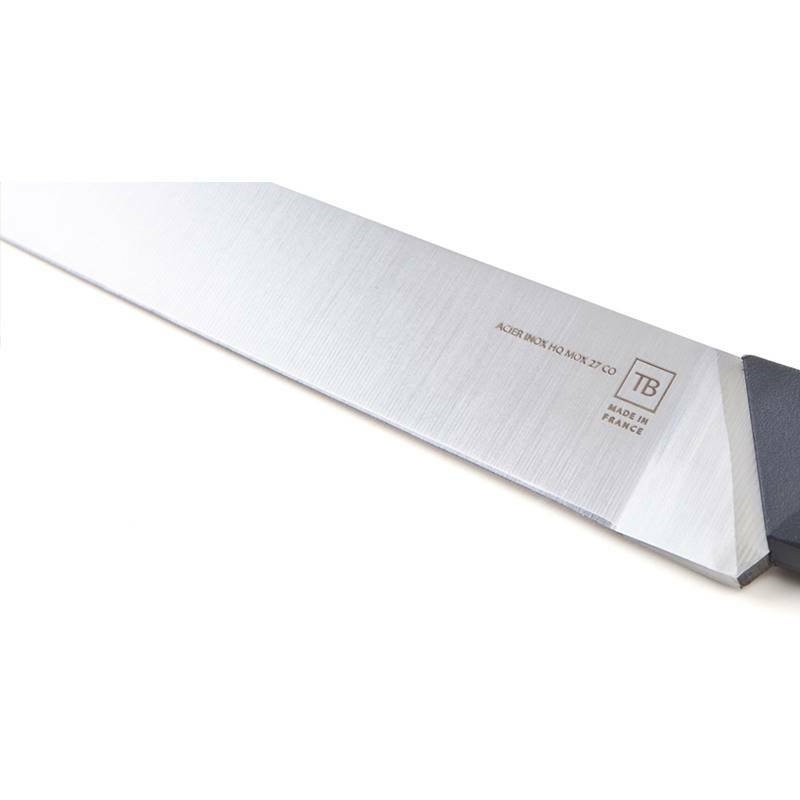 The thinness of this 17 cm stainless steel blade enables to subtly fillet the fish with preserving the very delicate and fragile flesh of the fish. 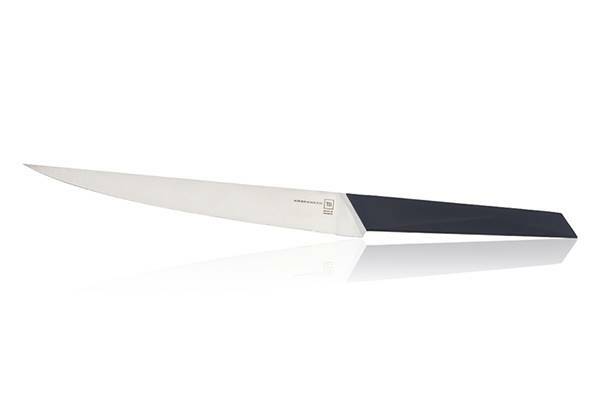 This very good-looking Furtif fillet and sole knife can be personalised with an inscription engraved on the blade. The message can contain 30 characters.